So – we’re less than 48 hours away from the start of the new season. We get started on Sunday afternoon at the Emirates when we face Arsene Wenger’s Arsenal side at 4pm in North London. Although we’d like to think that Jurgen Klopp now knows who’ll be starting the match, it seems like most fans on the internet are heavily divided on the matter. Daniel Sturridge looks set to miss out with an injury, so it’ll either be Divock Origi or Roberto Firmino who’ll be tasked with leading the line. But who should it be? Both had moments of brilliance last season, and both can reasonably hope (and expect) to be in the eleven. Who plays up front too? 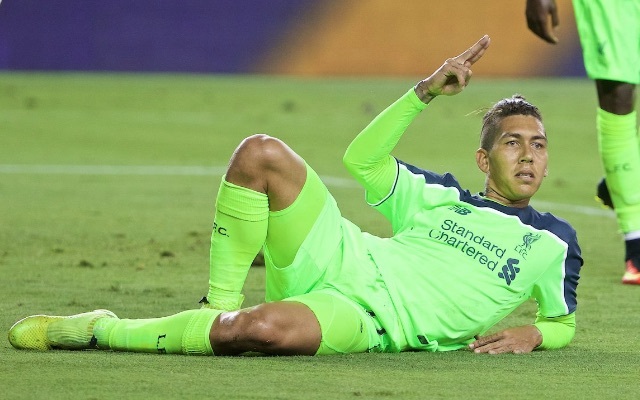 Origi’s firing, Ings is hungry and Firmino has arguably played his best football up top. Doubt Sturridge will start. Origi upfront hopefully. Eager to see him shine this season. Mane’s pace and direct style could bother them too.